A study being conducted by a doctoral student of Counseling Psychology at Indiana University under the training of Dr. Joel Wong is recruiting survey respondents to better understand how gendered racism might uniquely affect Asian American men. The student running the study — Tao Liu — has asked that I help publicize this work on the blog, in hopes of reaching out to a broad range of study participants. I think this study — which I confirmed is registered with Indiana University – Bloomington’s Institutional Board (IRB #1503060816) — is very important. Our community’s nuanced relationship with racism and gender identity impacts our self-identity, and even contributes to the heightened prevalence of stress, anxiety and depression within our community. Yet, the experiences of Asian American men (and women) with regard to race and gender remain woefully understudied and under-appreciated in academic research. 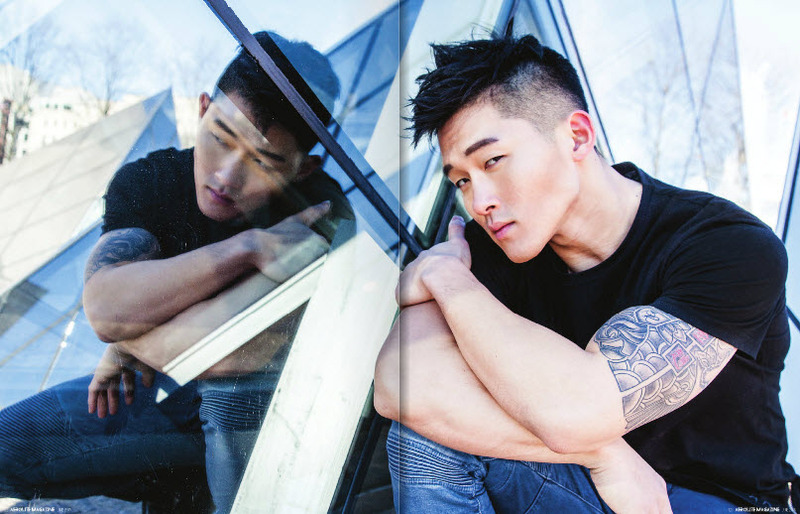 This study offers a necessary opportunity to explore and understand the complex self-identity of Asian American men. As such, I strongly encourage any readers who think they fit the demographics of the study’s desired recruits to participate. Please see the full recruiting notice after the jump. 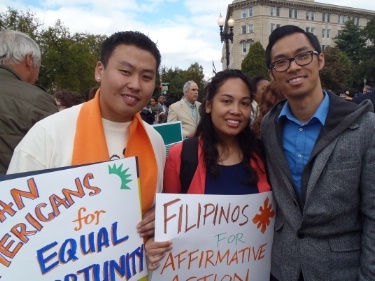 Majority of AAPI voters in CA support affirmative action — so, who are the ones that don’t? I have written extensively about how affirmative action doesn’t prevent Asian Americans from accessing college: 1) affirmative action does not permit race to be used as a determinative factor in admissions decisions so any use of affirmative action to deny Asian American access to college based on race alone is unconstitutional, 2) there are several ethnic groups within the AAPI diaspora, including Southeast Asian Americans and Pacific Islanders, who are contemporary active beneficiaries of race-conscious affirmative action, 3) East Asian Americans (e.g. Chinese Americans) who have been present in America longer than other AAPIs have traditionally been active beneficiaries of race-conscious affirmative action particularly in the mid-twentieth century when Chinese and Chinese American students were actively recruited to elite universities to end racial segregation; only in the last two or three decades have we no longer received additional consideration under race-conscious affirmative action, and 4) all students, regardless of race, benefit from the diverse student life that is achieved through race-conscious affirmative action considerations in college admissions through broader exposure to different viewpoints as well as better preparation for an increasingly globalized market. All this aside, there is a persistent myth within the American political landscape that Asian Americans are universally opposed to affirmative action. Yet, nothing could be further from the truth. 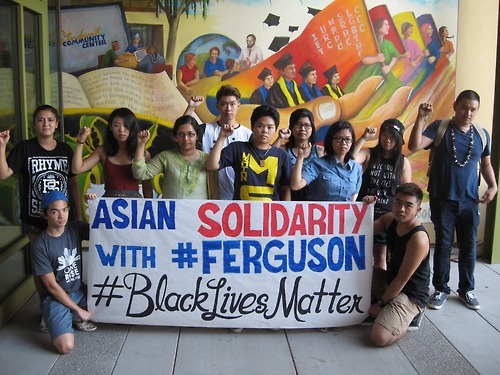 If anything, the affirmative action issue is one that highlights the diversity in Asian American political thought. 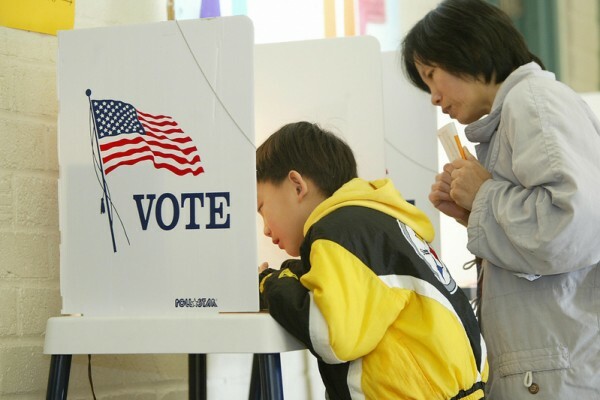 Posted on September 27, 2014 September 27, 2014 12 Comments on Majority of AAPI voters in CA support affirmative action — so, who are the ones that don’t?